MONCKS CORNER, S.C. (WCBD) – A Moncks Corner woman is celebrating her $200,000 Powerball win! 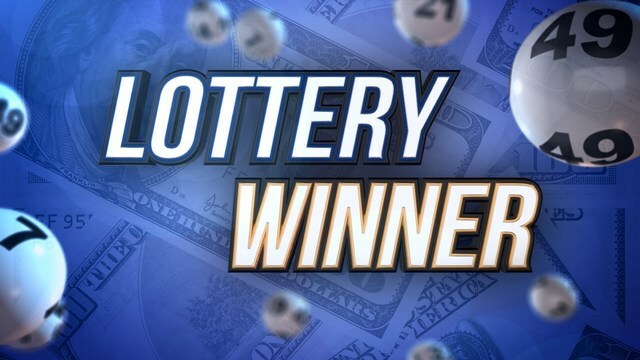 In a press release from the South Carolina Education Lottery, the woman said she will not be telling anyone, including her children, about winning the jackpot last Wednesday. “I’m keeping it from the kids,” she said. They said her advice on how to do that was to live life now just like she did yesterday. The winning Powerball ticket was sold at Murphy USA in Moncks Corner. That store will receive a commission of $2,000 for selling the winning ticket.